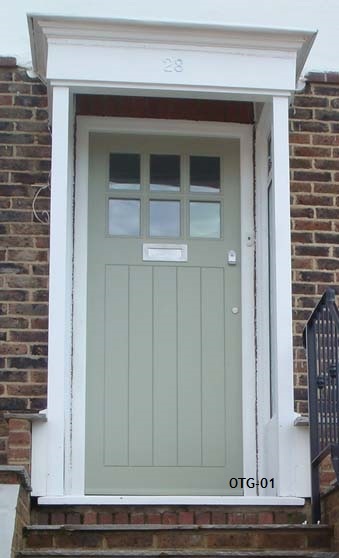 All our doors are bespoke, made to measure from sustainable highest quality kiln dried solid wood and are of mortice and tenon construction, glued and wedged Typical thickness for replacement exterior doors is 44mm other thicknesses are available. 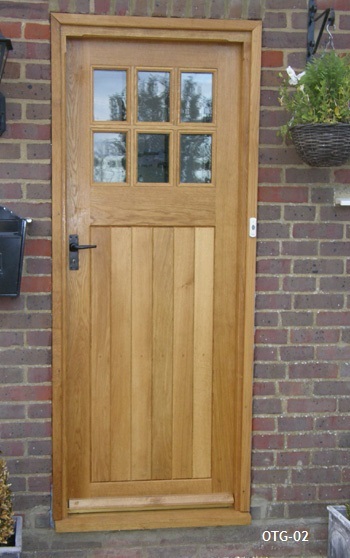 All external doors are supplied with wooden weatherboards. All glazed units are individual pieces i.e. 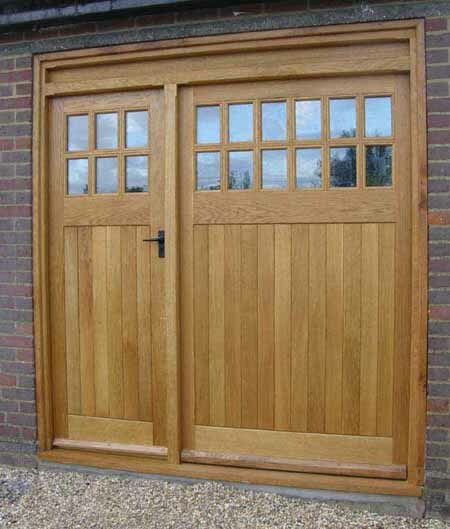 6 pane door has 6 panes not one pane with bars planted on the front. TO BE GLAZED FROM THE INSIDE PLEASE STATE AT TIME OF ORDER. 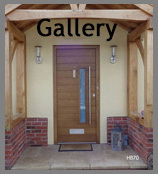 Prices include supply of Planitherm argon filled toughened double glazed units CLEAR. Click Glass link below for more glass options. frame please supply: Width (brick to brick measurement) & Height (brick to brick measurement).